 Depending on the kind of person you are, you may or may not be surprised at the number of times I get asked about axe throwing with beer at my Heber Hatchets venues. The answer: We do not sell alcohol of any kind. Just frosty cold lumberjack sodas, which are dang good! After answering this question many-a-time, I realized that this might be another good opportunity to educate the modern man. So I will answer it again right here for all you readers. 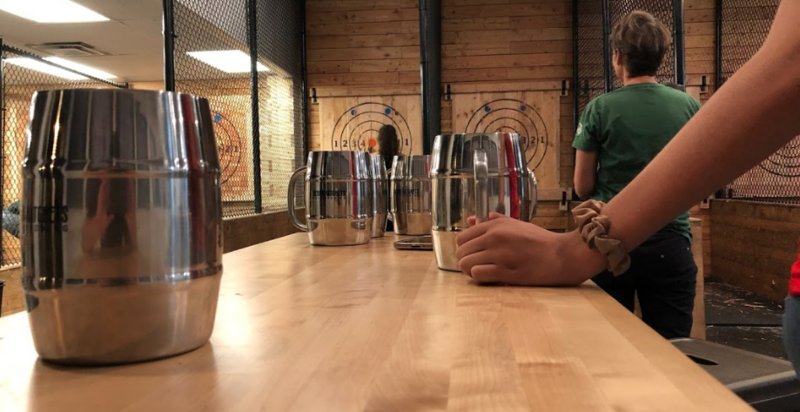 Axe throwing with beer – Why must they be paired? Perhaps folks get this idea because there are in fact other places that do offer axe throwing with beer. Maybe that has established some sorta expectation. But the thing is- my axe throwing games at Heber Hatchets are fun enough that you don’t need to get drunk in order to have a good time! If other places need beer, then that’s their problem. We don’t need it. Yeah, I said it- stupid. C’mon, man… There’s a reason folks ain’t allowed to operate a vehicle while drinking- it’s not safe. So why the heck would we be handin’ folks a weapon AND a beer?! It don’t take a genius to see why that ain’t a good idea. I’m already terrified as it is with the way some of you city-folk have been chucking those axes, and that’s when you’re sober! There’s no way I’m lettin’ y’all try it buzzed. You just keep practicing clear-headed, and you’ll be sticking it like a pro in no time. But stop asking me for beer, ya hear? You just don’t, fellas. And the ladies don’t either. At my axe throwing venues, I want people to remember the good times they are having, behave themselves, and stick those clutch shots like champs. A pint of my birch beer soda will put hair on your chest, and give you the strength you need. And that, we have for you in abundance. No need for axe throwing with beer.